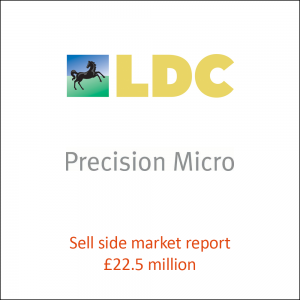 AMR International congratulates LDC on leading the MBO of Precision Micro, a specialist in photo-etching precision metal components, from Meggitt Plc, a global engineering group. AMR International supported Meggitt plc with a sell-side market report. 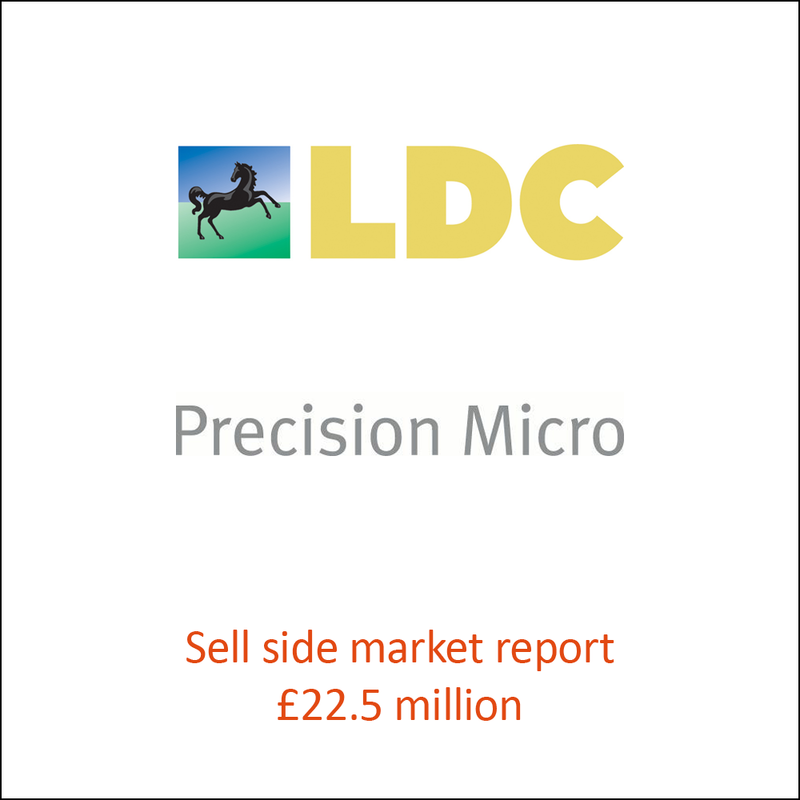 Particularly, AMR assessed Precision Micro‘s competitive positioning; and growth opportunities in the automotive, medical, electronics and aerospace sectors.